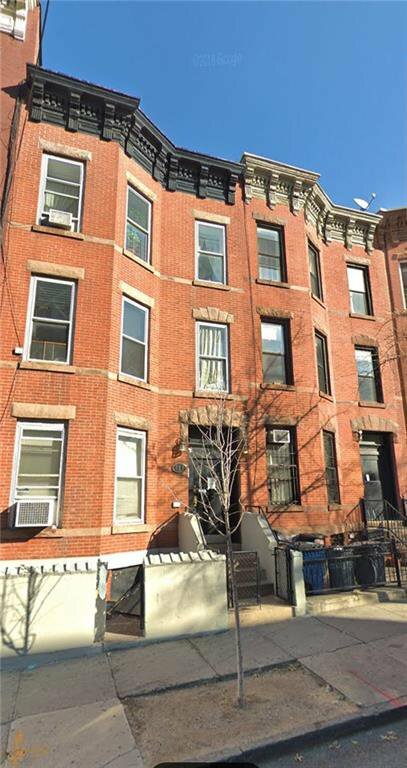 Attention all developers,welcome to the best block in south slope! R8A zoning, owner is selling with adjacent neighbor 189 17th st. FAR 6, build total of 19,200 sq.ft building. (189+191 17th street) . FOR ANY QUESTIONS CALL THE LISTING AGENT ONLY!